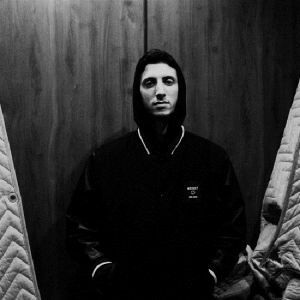 L.A. native Henry Laufer, the 23-year-old producer better known as Shlohmo, is a lo-fi beat junkie and field-recording enthusiast, whose crackling, low-BPM compositions update Boards of Canada's filmstrip-soundtrack wooziness. His tracks swarm from dirty textures, strange sounds and obscured samples. It's not hip-hop what you hear, but the echoes are clearly there.